His work focuses on the provision of tax and legal advice to national and international private investment funds, corporations and their management teams, in particular in connection with the formation and operations of investment funds (buyout, venture capital, debt, real estate, energy, etc. ), international tax planning, M&A, corporate finance and regulatory issues. 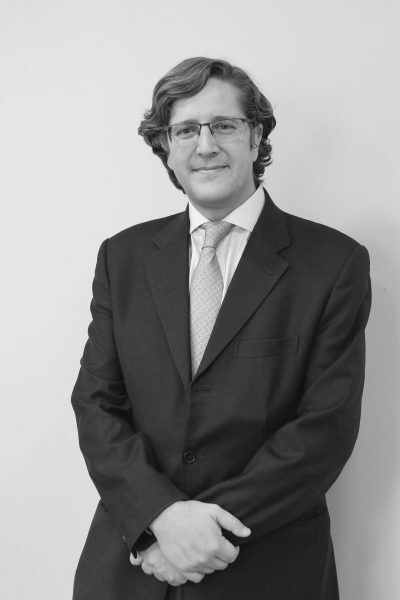 He has advised numerous investment funds and corporations, such as Portobello Capita, Gala Capital, MCH Private Equity, Atlas Capital, Nazca Capital, Trafalgar Funds, Credit Suisse, the European Bank for Reconstruction and Development and the Spanish Government in relation to its investments in private equity funds. He worked as a senior associate in the Private Equity team of SJ Berwin from 1999 to 2008 (now King &Wood Mallesons). Law Degree, Universidad Complutense de Madrid (1998). LLM Corporate Tax, Instituto de Empresa, Madrid (1998). Admitted to the Madrid Bar Association (1999).